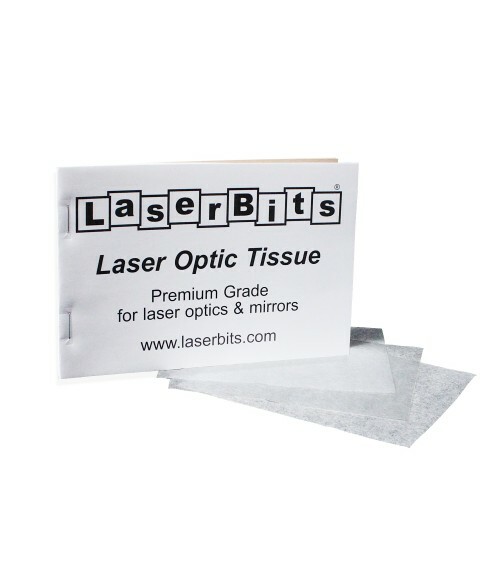 Laser Optics Cleaning Tissue is optimum for cleaning coated mirrors and lenses. The lint-less tissues meet mil-spec and industrial standards for professional quality. Use the cleaning tissues with the Optic Cleaning Spray for maximum power transmission through your optics. Instructions for use are on the back of each package. 17" x 18" x 11"
18" x 15" x 19"
3.94" x 3.15" x 1.65"
31" x 28" x 29"